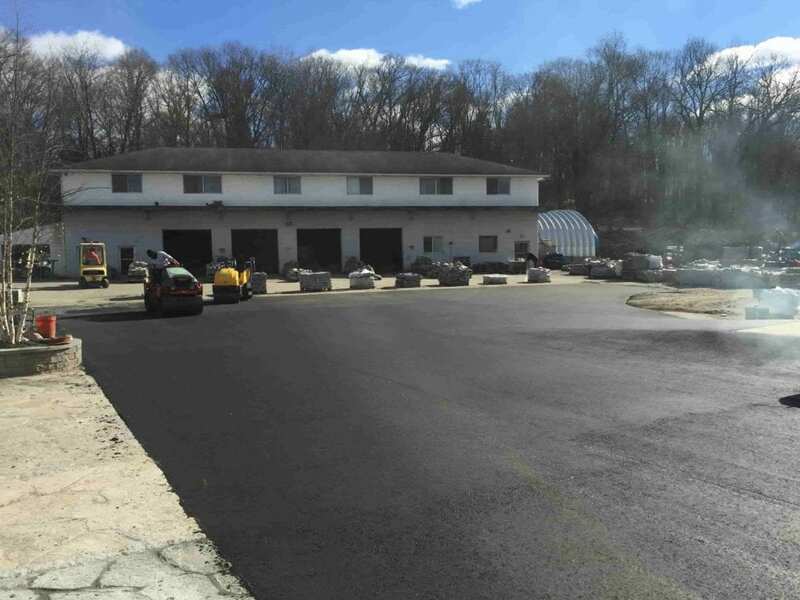 Greenway Industries has built a reputation for offering the best licensed and insured paving services in Peach Lake, NY. 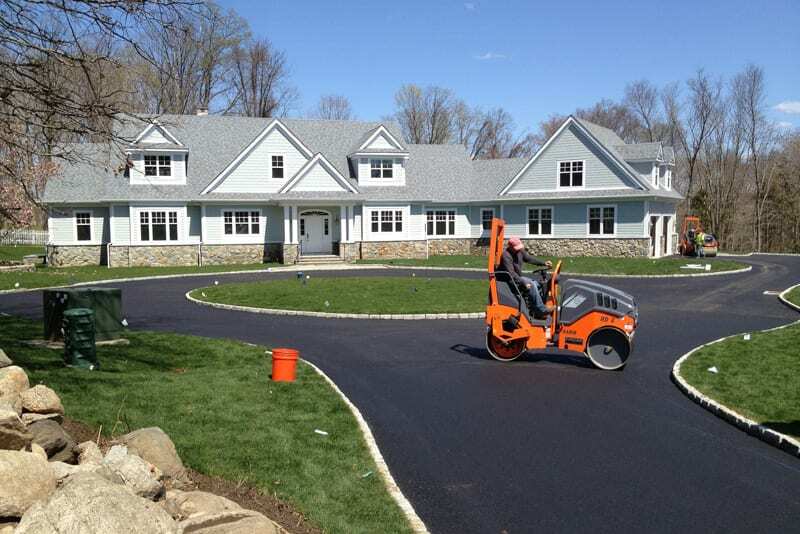 Our paving professionals are well-respected by homeowners and businesses around the area. If you want affordable rates and high quality work, Greenway is the group for you. 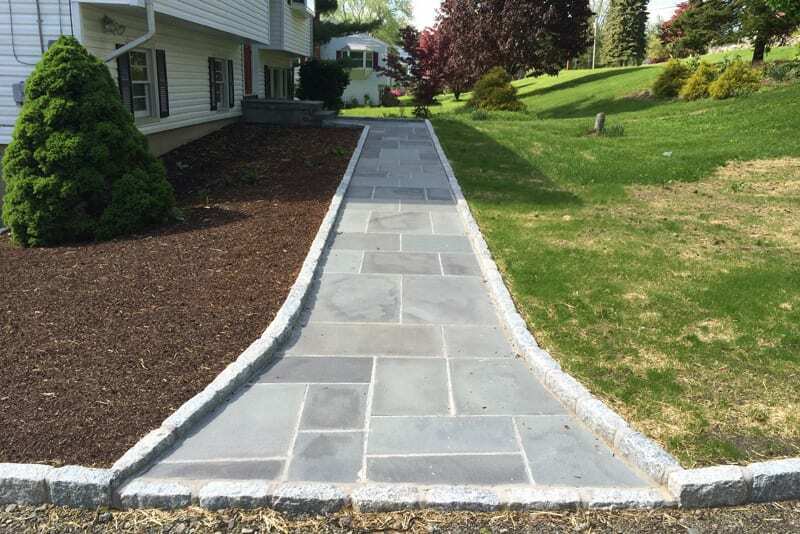 The following are just some of the many paving and masonry services we provide. Updating your driveway can only add to the value and appearance of your Peach Lake home. Greenway Industries understands how to provide cost-effective solutions that make properties shine. Our experienced staff first examine your home or business to make sure that oil & stone solutions are right for the pace. We want our customers to be satisfied every time. Not all projects require tearing up the driveway. 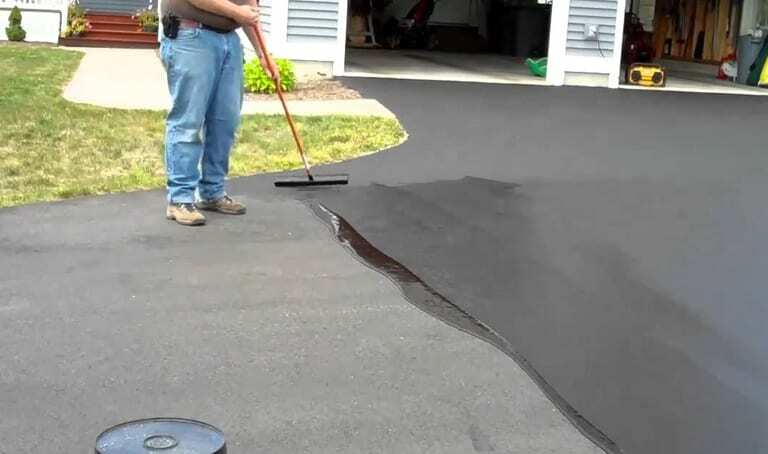 By using the latest in infrared asphalt technology, we can melt away seals to prevent damage. This means that the pavement looks brand new without major time delays. Water puddles are dangerous to asphalt or concrete surfaces. 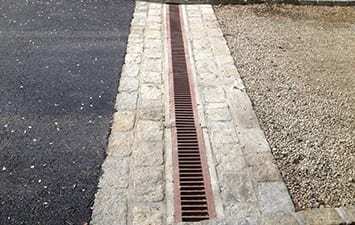 Without the right drainage, the water can seep into the ground and create cracks, potholes and even damaged foundations. You do not want to deal with black ice in the winter because of this. Greenway Industries has some drainage solutions to help clients prevent such issues. A parking lot speaks volumes for a business. If there are big cracks and general disrepair, it reflects poorly on the business. 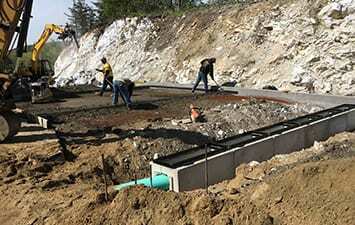 We work with commercial groups in Peach Lake, NY to help them build a great reputation for themselves and eliminate unsightly and even dangerous potholes and cracks. One of the most affordable repair options for a surface is asphalt milling. Our professionals understand how to use this process to remove the upper layer of pavement without working with the underlying parts. This means new pavement can be applied without a lot of time and money. Asphalt Reclaiming is another eco-friendly and cost-effective solution for Greenway Industries’ clients. Asphalt is removed and then crushed asphalt is added. We love this process because it reduces landfill waste and produces durable pavement for clients. This is a win-win for everyone: us, our clients and the environment. 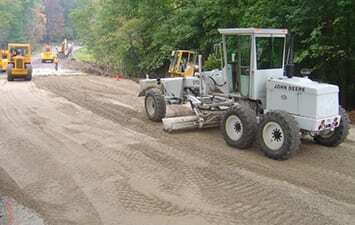 Professionals with Greenway Industries understand that fine grading is the foundation to paving. Without experts, the paving project will not last or look its best. We make sure that we pay attention to detail and that the paving is done in a timely and affordable manner. 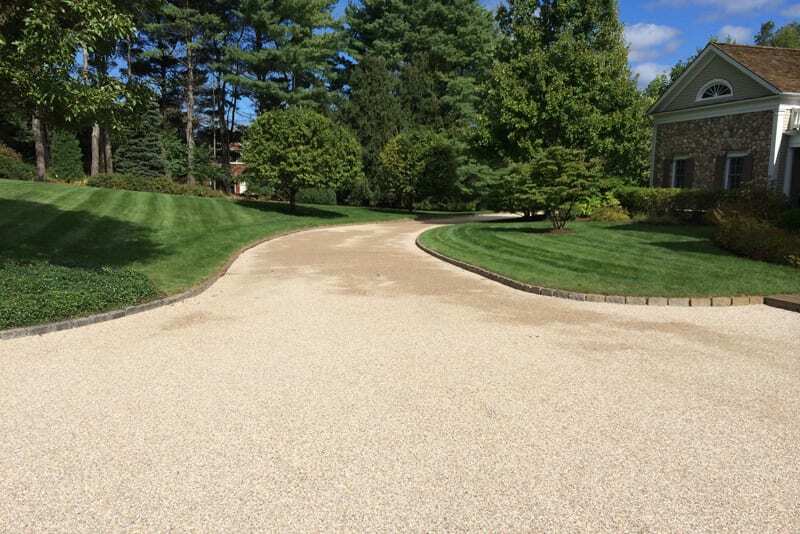 If a driveway or lot is cracked, it does not mean that you have to repave the whole thing. By catching minor issues early, you can save yourself time. We will come in and correct minor cracks with our filling and sealcoating services. This prolongs the life of the driveway or lot without the time and cost of a full repave. If you want to repair or protect old asphalt, sealcoating is the way to go. We apply the coat to your driveway or lot to protect the concrete. Additionally, it can brighten up faded surfaces, which enhances properties throughout Peach Lake. During the winter, when water settles into surfaces, the freezing and unfreezing can cause cracks. Greenway Industries can come in and quickly provide crack filling repair to prevent larger issues. 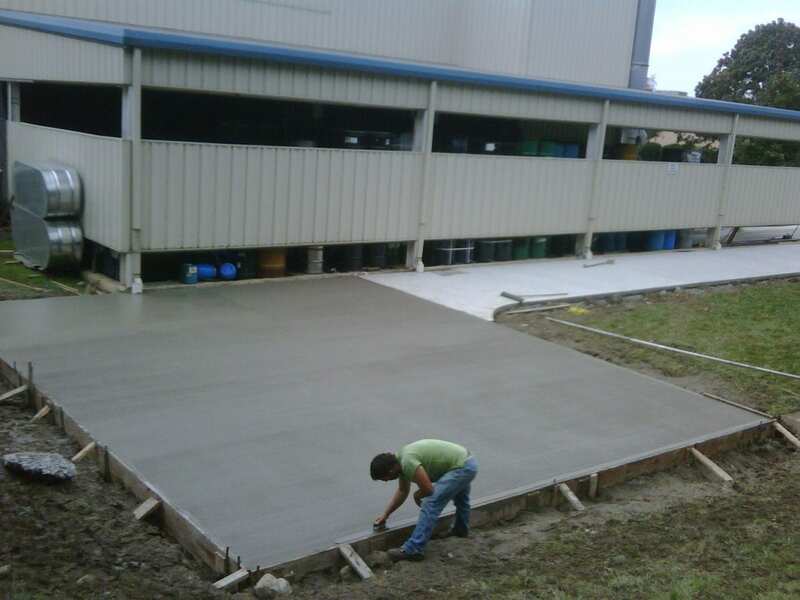 Greenway Industries professionals are experienced with a wide range of masonry and concrete flatwork services. We work with clients to see what they are looking for and try to provide custom designs that fit clients’ visions. Our stonework and concrete surfaces add curb appeal to a business and enhance property values. 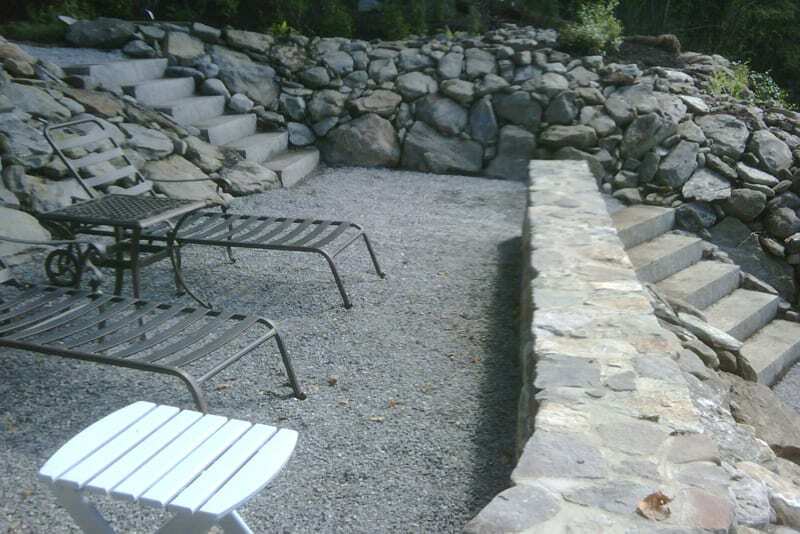 We offer a wide range of masonry services such as building walls, steps, walkways and more. Give us a call and you can choose everything from the design to the materials that fit your budget. Concrete walkways, sidewalks, patios and curbs are great additions to any home. We also work with commercial groups trying to make it easier and more appealing for customers to come to their business. We know how to build eye-catching flatwork pieces that will last the test of time. Greenway Industries is state licensed and insured so that clients are protected. We stay up to date on the latest materials and practices in the paving world. Customers are our priority. We want our projects to be affordable and our services to be as quick as possible.